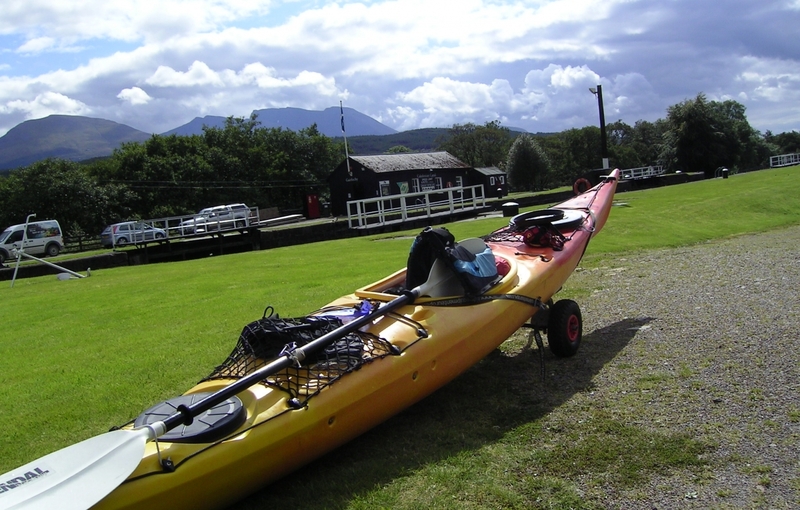 Learn to sea kayak on inland & sea lochs in coastal & marine locations. 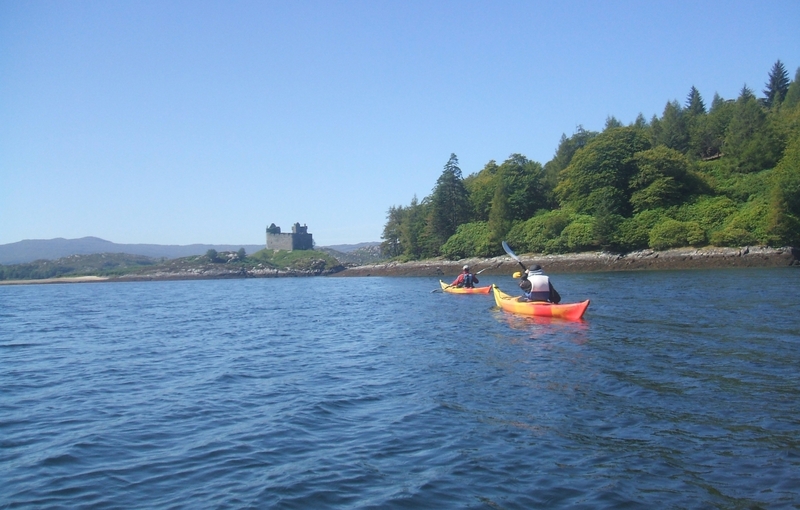 We offer a great range of sea kayak taster sessions, paddling holidays & courses in fabulous sheltered coastal locations for absolute beginners wanting a leisurely half or full day introduction to the sport. There is the option to take part in guided day tours, overnight journeys & wilderness expeditions in more challenging environments. Paddle your sea kayak or improve your basic sea kayaking skills with sessions designed to be fun as well as learning the basic elements of sea kayak paddling and safety. Our aim is to enthuse and inspire you to be motivated to sea kayak in the future. These enjoyable, active days will develop different paddling strokes, kayak handling & manoeuvring. The aim for the day will be for you to be able to control your sea kayak on easy water and set out on a simple, short journey with a qualified paddlesports guide. During the spring and summer months into early autumn we run day journeys or tours for those who wish to venture into more challenging country without staying out overnight. These are ideal opportunities to get away from everything with family and friends. While these trips can be suited to those with little or no experience of paddling sea kayaks, a good level of personal fitness, ability to learn pretty quickly are required as well as being active in the outdoors for a full day. These trips are ideal for those who have some sea kayaking experience and want to build on their existing skills, or try a more challenging journey which may involve full day of sea kayaking of around 10- 15km and some slightly rougher conditions with winds up to force 3/4. 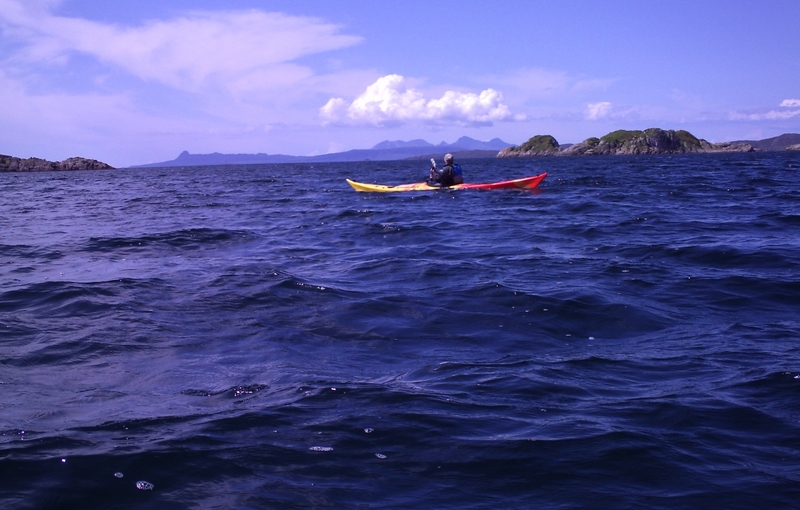 The emphasis is on exploring wild areas whilst building skills and experience in sea kayaking. This is an ideal way to progress sea kayaking & longer journeys with the support of a qualified guide.